provide access to a state of the art, highly sort after Maintenance Software solution. 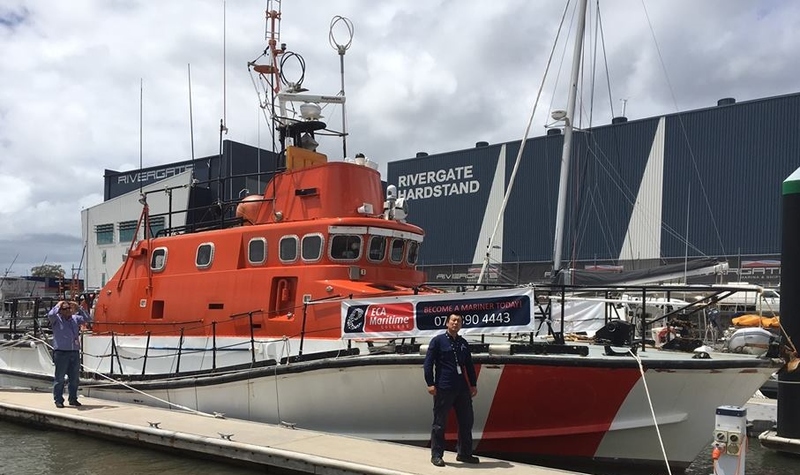 ECA runs the Danial Thain, a fully operational commercial vessel available for students to engage and learn everything from routine maintenance to all aspects of running a commercial vessel. The vessel has started using Seahub, a maintenance software solution in the marine industry. This will enable students to schedule and sign off planned and unplanned maintenance, record running and daily logs, access manuals as well track real time inventory levels using technology which is consistent with industry best practice. 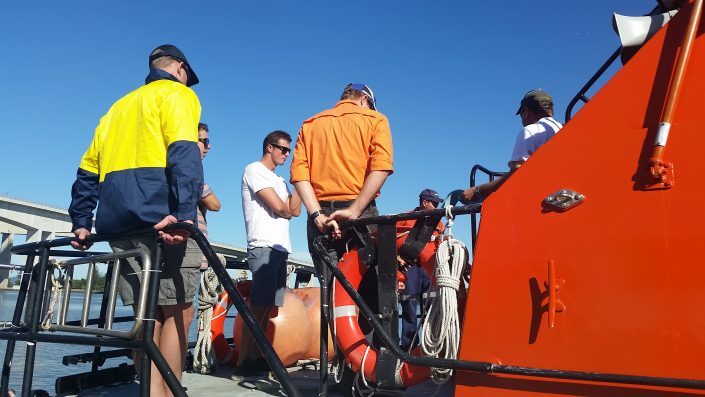 For the past 12 years ECA Maritime College has been working with both individuals and corporate clients nationally and internationally in delivering programs that are flexible enough to accommodate their student’s day jobs. ECA Maritime College understands the cost involved in continuing training in the Maritime Industry so their courses have been designed to be results-driven, work smarter and impart quality training. 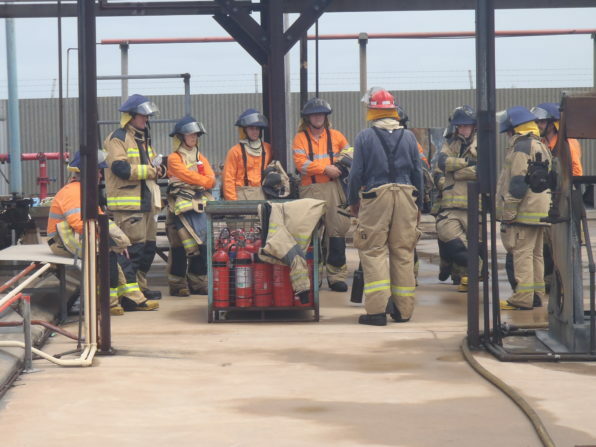 This includes a selection of flexible learning options – that suit students and offers greater value when compared with other full-time training alternatives. Offering real industry training with tools that are being used makes sense, Our graduates are head and shoulders above the rest. Find out more about their courses and access enrolment details by going to www.ecamaritimecollege.edu.au or call 07 3390 4443.